Welcome to the Young People’s Hub for children’s SEND Local Offer. If you are under 25 years of age, live in the borough of Stockton and have a special educational need and/or disability, the Hub is a space created and developed for you and other young people with additional needs. The Hub is split into sections and these will increase over time depending on your views, needs and suggestions. This is your area in the Local Offer, help make it work for you by emailing us your suggestions, views, experiences and stories. Our email address is: sensection@stockton.gov.uk - your opinions and input are valued and are what will help make your hub the best it can be for you. Roseberry Community Consortium assists disadvantaged groups of young people across the Tees Valley region. Their beneficiaries are young people in economically challenging situations, those affected by dyspraxia/dyslexia, those who have low patterns of academic achievements and young people living in care. Should you wish to find out more about the Roseberry Community Consortium please click this link. For more information on the Stockton Youth Assembly please click here. Project Choice (click on name to watch a short video on Project Choice) is a supported internship programme for people with learning disabilities, difficulties or autism (LDDA). NHS Health Education England, support NHS Trusts to deliver the programme nationally. The focus is ‘work readiness’ and matching skills to employment. 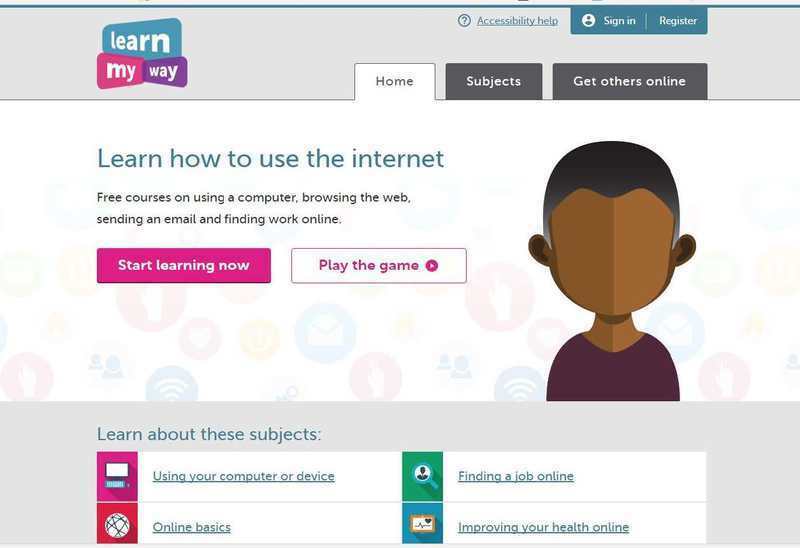 Lots of people use the internet and social media to find out information, connect and make friends and for lots of other reasons. It is really important to know how to use the internet and social media safely and responsibly. Self-harm is injuring yourself on purpose so you bleed, leave a scar, mark or bruise. The most common ways are cutting, scratching, hair pulling and burning. Records show that more girls self-harm than boys. Visit No Harm Done website here. LGBTQ is the a commonly-used abbreviation for lesbian, gay, bisexual, transgender and questioning. Being any of the above is completely normal. It's common for many young people to be unsure about their sexual preference. You don't have to make any rush decision. Explore your feelings and if you feel comfortable talking to someone you can trust about them, then it is advisable to do so. 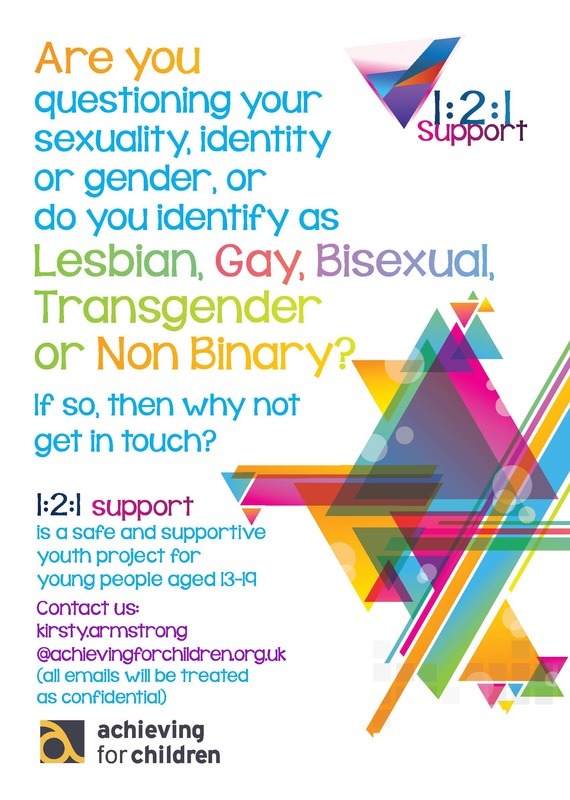 If you are unable to talk to your family or friends about your sexuality, then an alternative would be to seek confidential advice from a professional, such as one of our youth workers. For more information on sexual health services in Stockton please click here. You do not need to be referred by your GP to get free termination services. This is an eating disorder most common among teenage girls, although boys can also have it. The main symptoms are things like making yourself sick or starving yourself as you’ve an obsessive fear of putting on weight, thinking you’re overweight even if you’re very thin, organ failure as you don’t have enough nourishment and emotional symptoms like depression and mood swings. This is an eating disorder involving binge eating and then making yourself sick to stop weight gain. The symptoms are binge eating, making yourself sick, taking laxatives to make you go to the toilet, feeling guilty and depressed, over-exercising, and things like irritable bowel syndrome, dehydration, teeth erosion and sore throat. Even though people with bulimia may look a normal weight, their bodies aren't absorbing the essential nutrients they need. This can lead to organ failure, internal bleeding, heart attack and even death. Binge Eating Disorder means having a lack of control over the amount of food you eat, and eating extreme amounts. It’s a part of bulimia nervosa, but it doesn’t involve making yourself sick, so people who binge eat quickly put on weight and can become obese. Symptoms of binge eating include frequent eating of large amounts of food in short periods of time (often alone to stop others seeing), eating the same amounts even when not hungry, eating much more quickly than normal, feeling disgusted and guilty after eating and having negative, guilty feelings about food and eating. The health risks of binge eating are mainly clinical obesity, but others include high blood pressure, high cholesterol levels, heart disease, diabetes and gallbladder disease. Do you think you’re overweight? You can work out your BMI (Body Mass Index) using the NHS online calculator - this will give you some idea whether you’re overweight or not for your age and height. You can also ask someone like your school nurse or doctor to do it for you, to get a properly accurate result. Get into better eating habits, eat sensibly and stick to a balanced diet (not a celebrity one). This section is currently being developed and new content will arrive soon, in consultation with young people. The term “personal space” generally refers to the physical distance between people, family, or work environment. Think of your personal space as the air between your body and an invisible shield, or bubble, you have formed around yourself for any relationship.The distance between you and your shield most likely varies from one person to another, depending on a variety of factors, including how well you know the person, your relationship to that person, how much you trust him or her, and your culture. It's important to understand the importance of personal space. Click here to find information including activities and tips to help you.